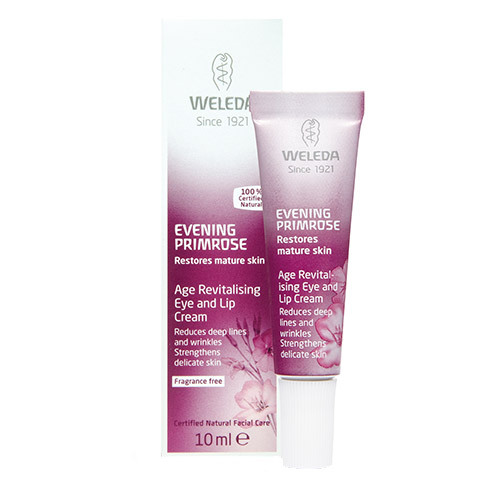 Weldea Evening Primrose Age Revitalising Eye and Lip Cream restores and firms delicate skin around eyes and lips. A dedicated formula for mature skin, targeting laugh lines and wrinkles. 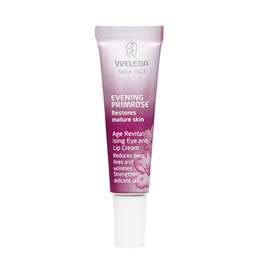 Weleda’s plant knowledge means we recognise the secret benefits of evening primrose. It’s a plant that flourishes quickly and in harsh conditions, and it puts lots of energy into the future – the seeds. Organically-grown seed oil from evening primrose is rich in unsaturated fatty acids and supports the vitality of mature skin, stimulating its metabolism. 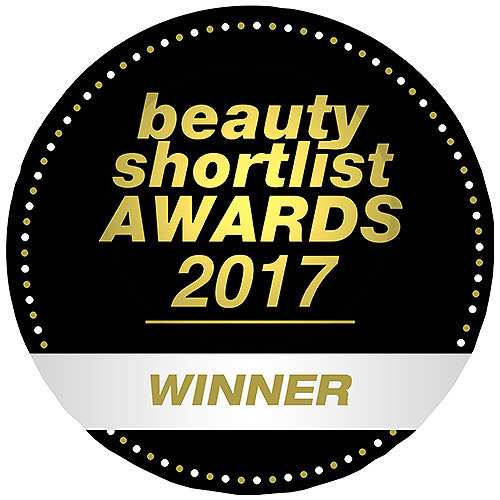 We blend in Inca nut oil with cell regenerating properties, and tiny Centella Asiatica to boost collagen and cell growth. Target all this natural energy on your most expressive features – your lips and eyes. Dab a tiny amount of the cream around the eyes and lips, morning and evening. Below are reviews of Weleda Evening Primrose Eye and Lip Cream - 10ml by bodykind customers. If you have tried this product we'd love to hear what you think so please leave a review.